Kindertransport, commemorates 25 years since the play was written by Diane Samuels, with a UK and European tour in 2018. The anniversary tour will open at the Queen’s Theatre Hornchurch in March before transferring to Luxembourg prior to a short UK tour. Directed by Anne Simon, Kindertransport has become a poignant and timely modern classic. This moving production, revived by Queen’s Theatre Hornchurch and Les Théâtres de la Ville de Luxembourg in association with Selladoor Productions will tour to Ipswich, Richmond and Manchester. Hamburg 1938: Nine-year-old Eva is forced onto a train by her desperate mother in order to escape the threat of World War II. Arriving at Liverpool Street Station, tagged like a piece of luggage, she’s handed over to strangers. 2018 also marks the 80th anniversary of the Kindertransport, which saw thousands of Jewish children ferried from Austria and Germany to safety. 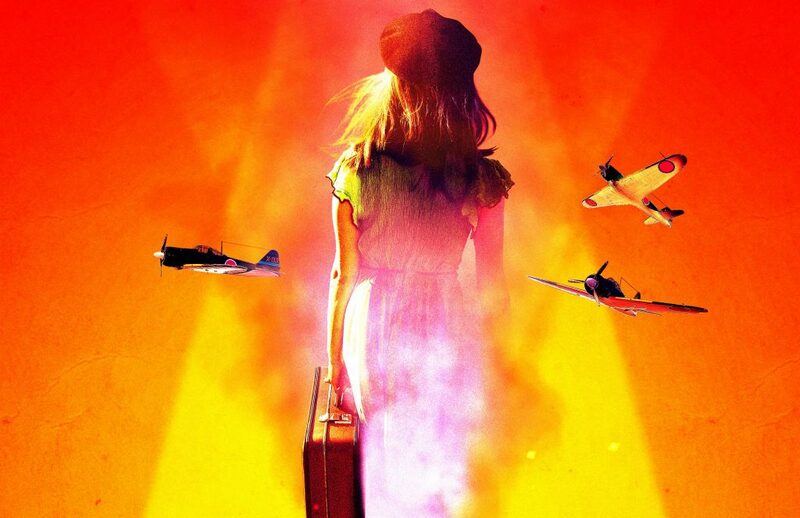 Artistic director, Douglas Rintoul, at Queen’s Theatre Hornchurch added: “We’re thrilled to be partnering with these fantastic organisations once again to stage this timely revival of a modern classic. “It’s a touching play about relationships, family, identity and memories. The Kindertransport came through Harwich to London Liverpool Street with many children being rehomed in Essex so it’s a rich and important piece of history that is relevant to our audience’s heritage”. April 30 – May 5, MANCHESTER Opera House.